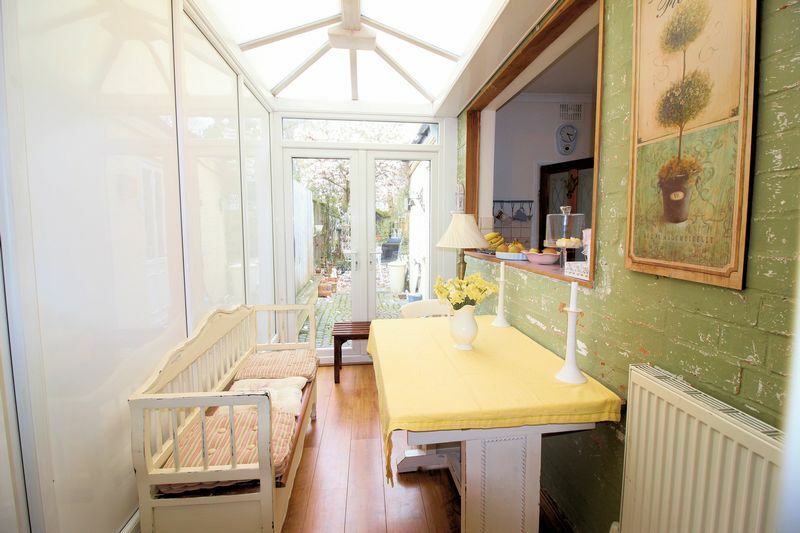 We are delighted to offer this spacious three-bed property to the market. 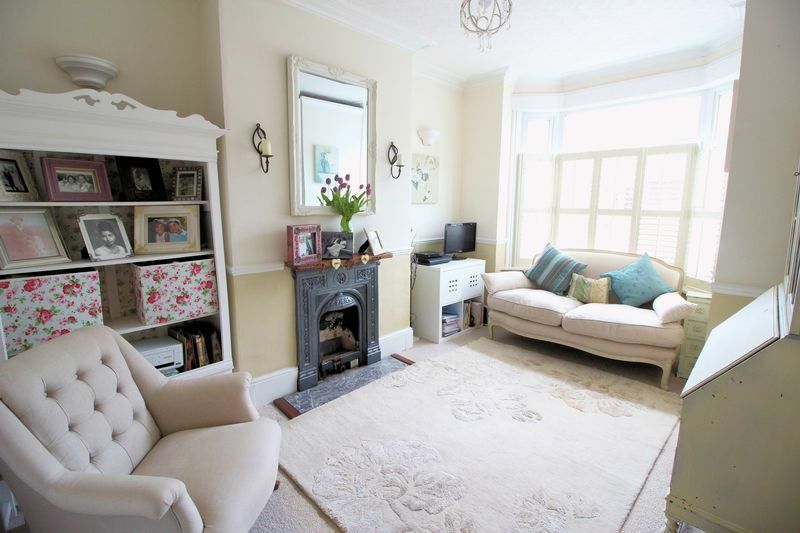 Situated in a popular location close to the Robin Hood Island and Shirley town centre, this characterful property has lots of internal and external space and will make an excellent family home. READ ON or call 0121 285 5432 to book a viewing! Downstairs, the property is accessed via a vestibule area with a large storage / coat cupboard which leads through to a hallway. 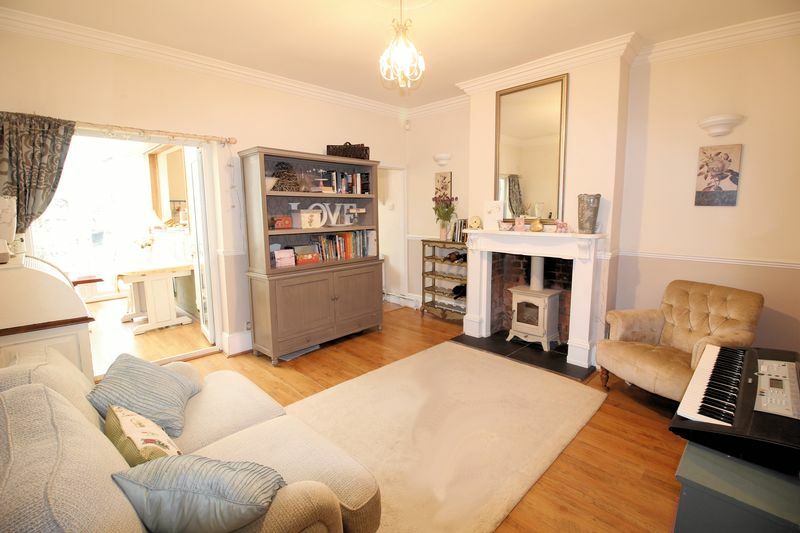 From here, there are two spacious reception rooms with feature fireplaces and a conservatory / sun room with double-door access to the rear garden. 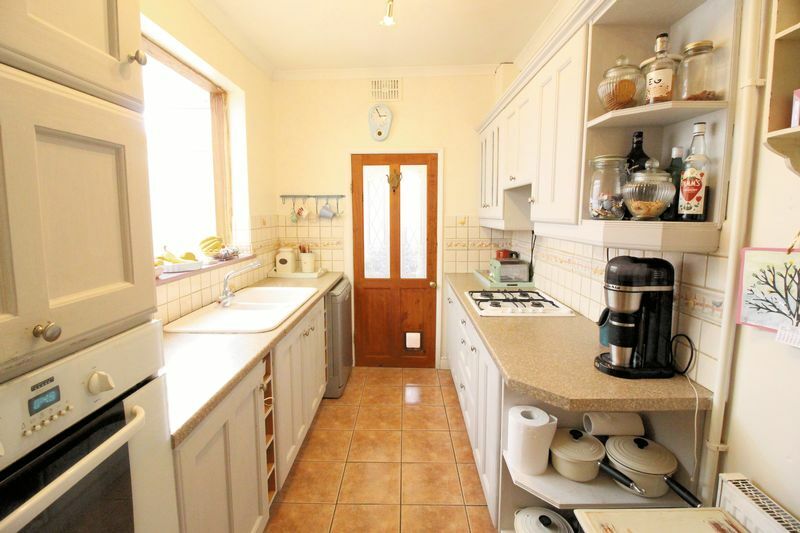 Elsewhere, there is a modern kitchen and a utility area which includes storage and plumbing for a washing machine. 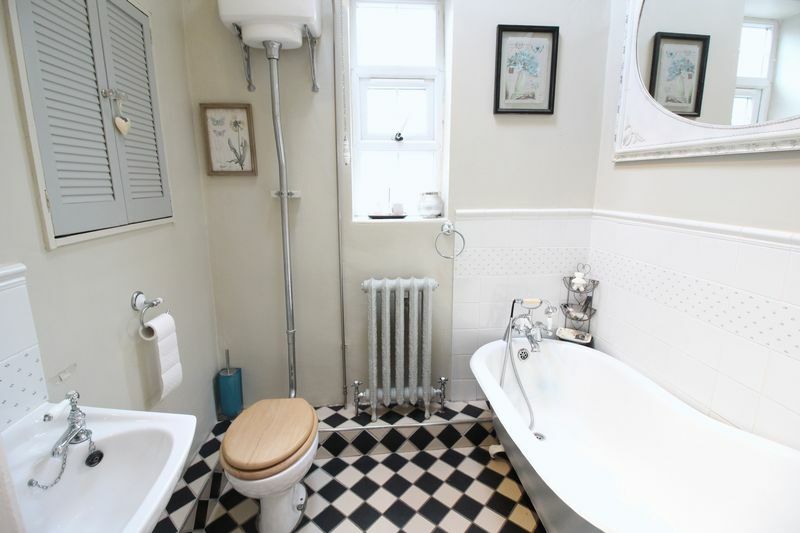 Finally, there is a family bathroom with a high ceiling, a skylight, a traditional roll-top bath and high-level flush w/c. 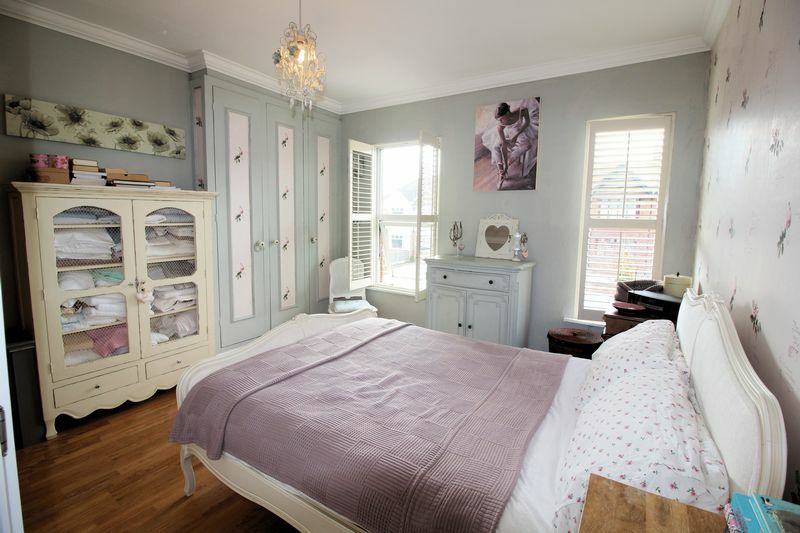 Upstairs, on the first floor, there are two double bedrooms, one of which has built-in wardrobes. 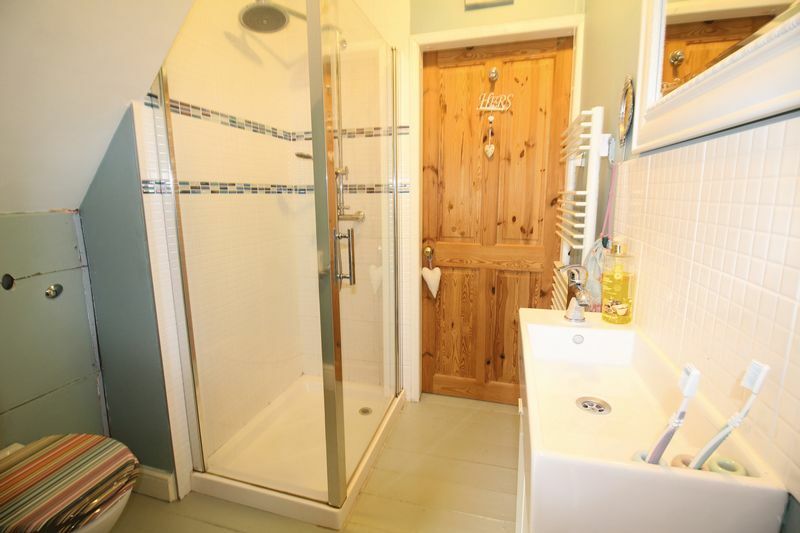 Between the two bedrooms, there is a Jack-and-Jill ensuite shower room. On the second floor, there is a spacious loft bedroom with a feature fireplace, a dressing room and a storage area in the eaves. Outside, to the front of the property, there is a paved driveway with a border of flowers and shrubs to one side. To the rear of the property, there is a large enclosed garden. The first section of this garden is paved. 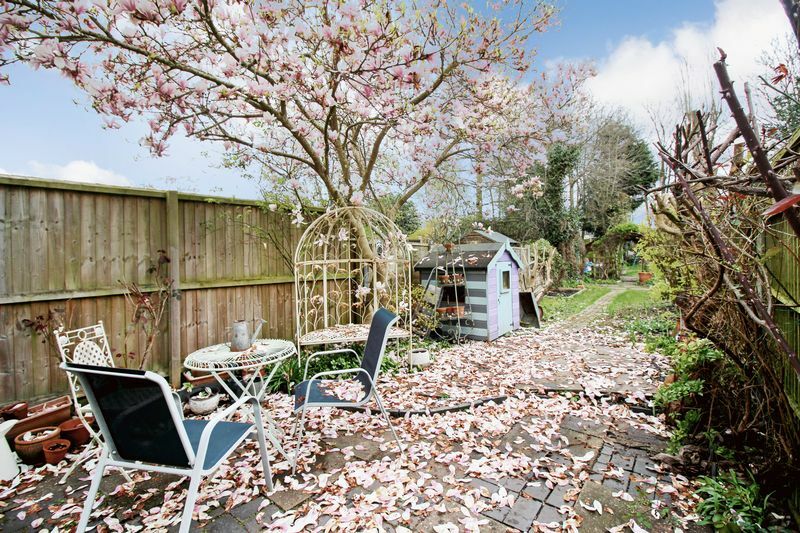 It is followed by a lawned section with a paved path in the middle, and a third section to the rear with a garden shed and a decked terrace. There are trees, plants and shrubs throughout. The property is conveniently located within walking distance of a range of key amenities including several supermarkets and Shirley town centre. 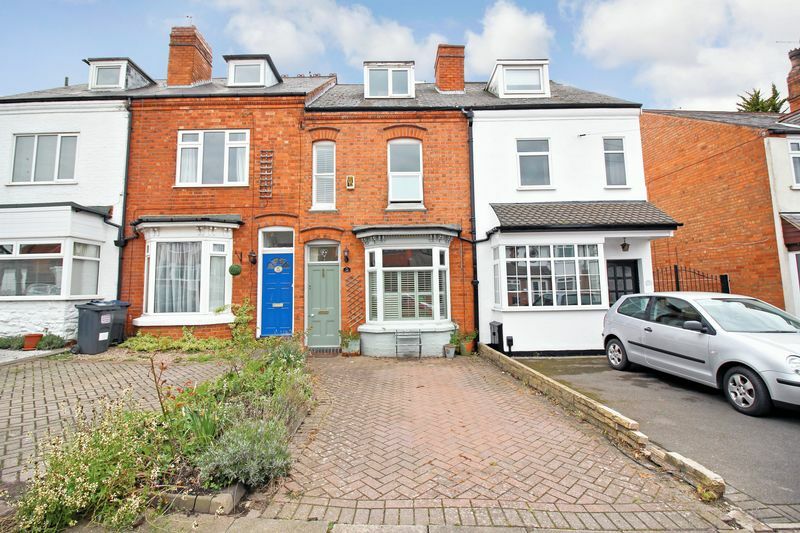 There are also a range of convenient public transport options nearby including Hall Green and Yardley Wood train stations as well as several key bus routes. The M42 is only a few minutes' drive away from the property, providing excellent access to the West Midlands' motorway network. In short, this wonderful property would make an ideal purchase in a convenient and sought-after location. So DON'T DELAY: CALL TODAY on 0121 285 5432 to book a viewing! 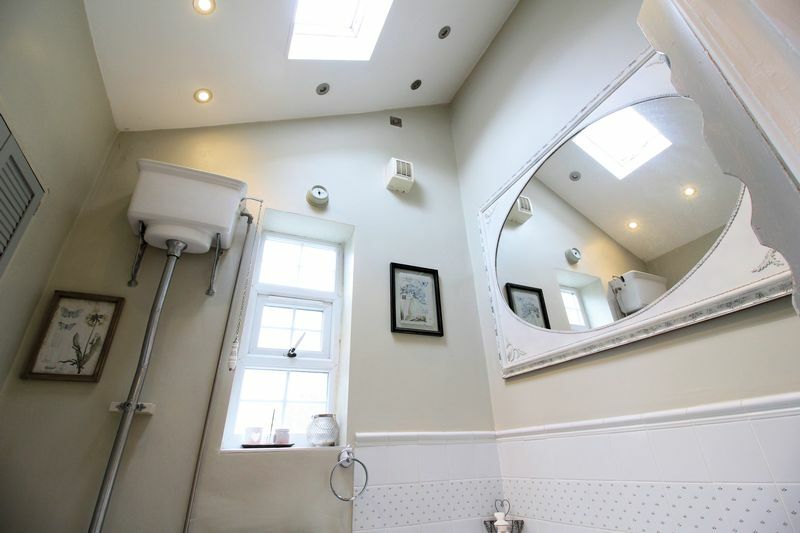 Ground floor: a vestibule, an entrance hall, two reception rooms, a conservatory, a kitchen, a utility room and a family bathroom. 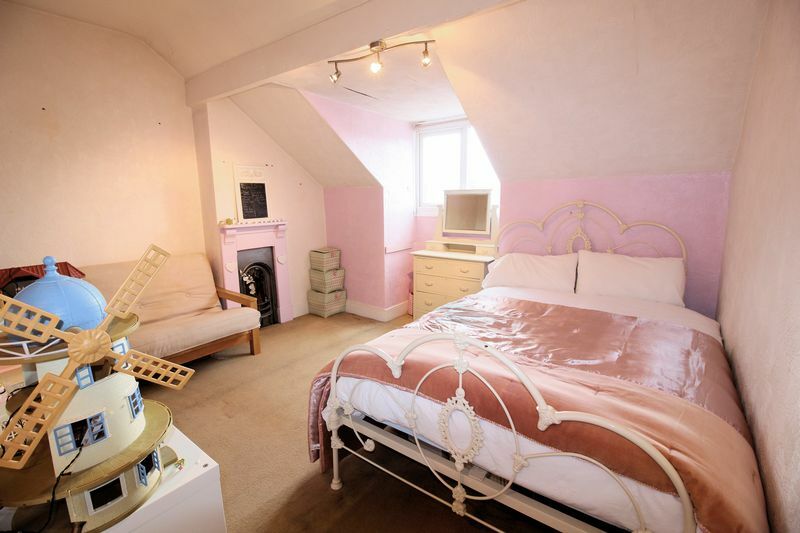 First floor: two double bedrooms and an en-suite shower room. 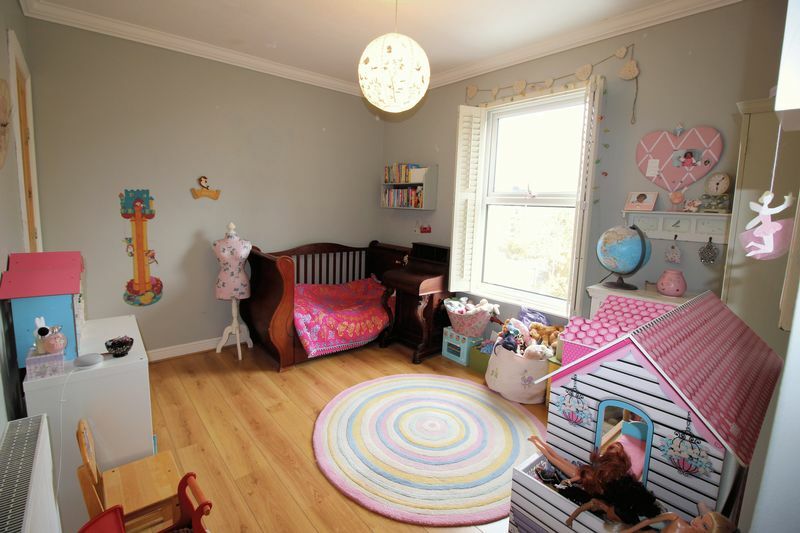 Second floor: a double bedroom with a dressing area. Exterior: a driveway to the front and a long, mature garden to the rear.